Weight loss: While you are making necessary changes to your food preferences, make sure you do the same with your beverages too. Weight loss is not a cakewalk; however, it isn't always a bland and boring affair. If you are willing to experiment, you can make yourself some exciting and healthy treats on a daily basis. 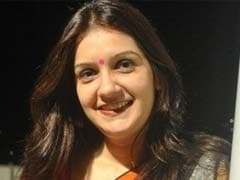 In winters, you tend to put on weight quick and it is equally difficult to shed it as your metabolism is not at its peak. Winter is also the time when you want to indulge in all things good and greasy (Read: gajar ka halwa), but we all know the impact those cravings have on our waistline. While you are making necessary changes to your food preferences, make sure you do the same with your beverages too. Liquid calories obtained from beverages like hot chocolate, aerated sodas can take your weight loss goals for a ride. But thankfully, there are many healthful and low-calorie winter drinks that you can include in your diet. 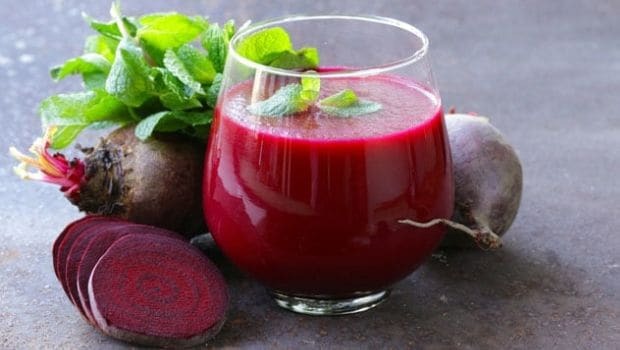 The pink juice made with winter favourite beetroot is an excellent addition that you can make to your weight loss diet. Bollywood's heartthrob Alia Bhatt swears by the same, here's proof! A 100 ml serving of beetroot juice contains only 35 calories. You can mix other fruits and veggies to the juice to spruce it up too, like carrots and apples. It's the season of carrots and we cannot be more glad. The crunchy and delicious veggie is packed with fibre that helps induce satiety and prevent cravings. 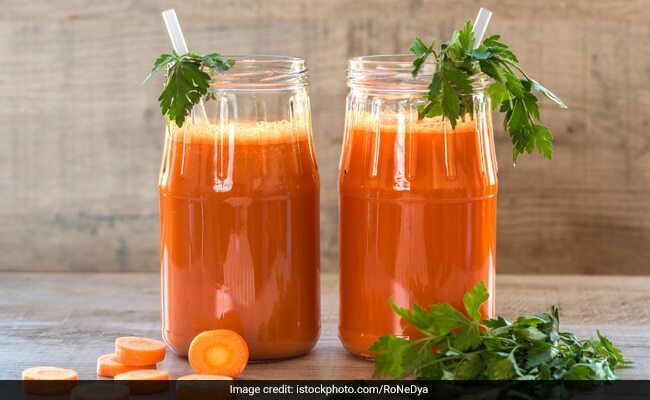 A 100 ml of carrot juice contains 39 calories, which makes it an ideal fit for a weight loss diet. However, to make most of carrot's fibre content, it is always advisable to eat more of whole carrots than having them juiced. Chilly cold mornings and a cup of adrak chai, is there a match more magical? And what if we tell you that your go-to-winter beverage may do wonders for cutting belly fat too? Yes, you heard us. 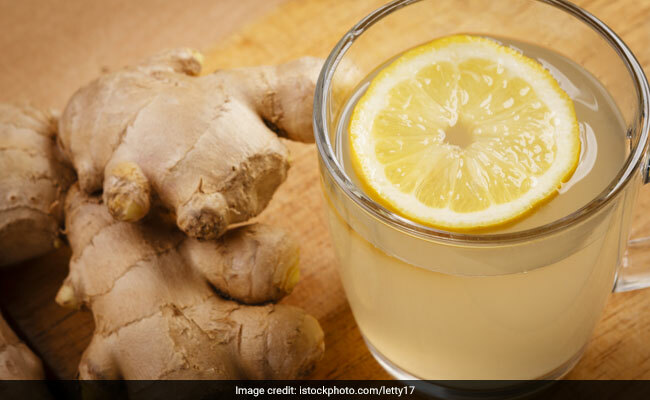 Ginger steeped in water without dairy and sugar can make for an excellent low-calorie beverage that you can safely add to your diet today. Cinnamon is an excellent winter spice you can use in your weight loss journey. Cinnamon is a good stimulator for insulin. If your insulin activity is effective, your body is able to metabolise sugar better, which prevents weight gain and also stave off risk of blood sugar spikes. 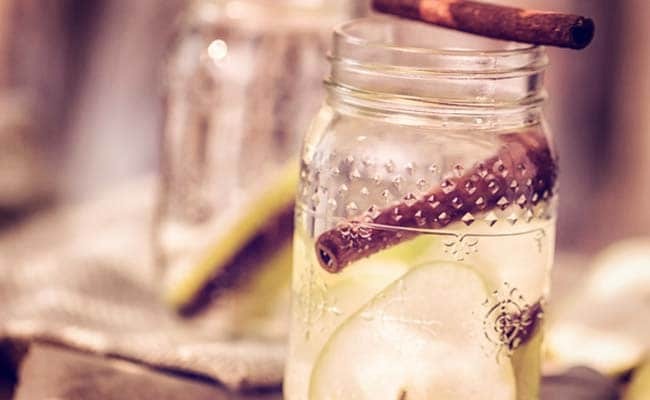 Cinnamon water is also good for metabolism and acts as an appetite suppressant. 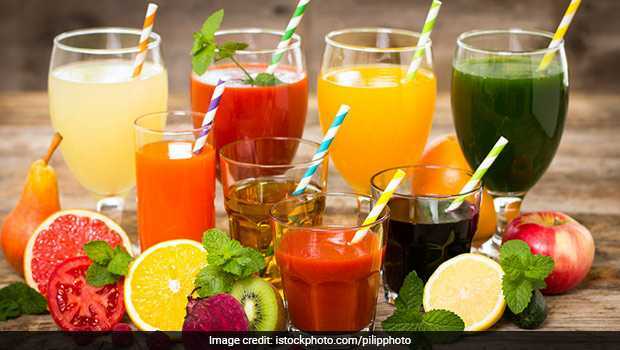 Healthy and yummy, these drinks can do wonders for that extra flab. Tell us which ones you liked the most!